We’ve teamed up with certified Yoga Instructor and Educator Christine Fronterotta to bring you a 60-minute Vinyasa Flow class to start your morning off right! This class will have you breathing and moving to improve your strength, flexibility, and sense of relaxation. 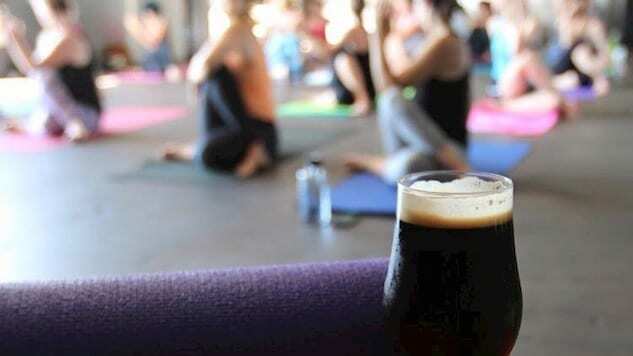 After class you are invited to stay to enjoy a tasty beer, kombucha, or nitro tea. Class is open to all levels.